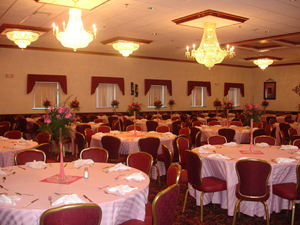 Need a hall for your next celebration, meeting or seminar? With a full service bar, catering options, stage and dance floor, we have what you're looking for! 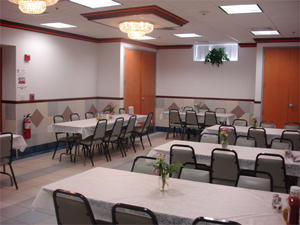 Our kitchen serves a variety of meals, including daily specials. Portuguese cuisine is our specialty! Join us in our dining area and enjoy lunch or dinner!